When your child is still young, it is important to make sure you can give them the best chance for success as they grow older. One of the best ways to do that is to provide them with an early childhood education in Riverside. This kind of education is so important especially when you want to prepare your little one for kindergarten and for the twelve years of school that they are going to be facing. Early childhood education has many benefits for your child and it has been proven that kids who have gone through this kind of education typically do better in school as well as life, compared to children who did not receive a childhood education during their early life. There are many different forms of early childhood education that you can provide to your child. At Montessori Children’s House we will provide them a number of different learning opportunities from art, science, math, reading, and many other forms of academics and even skills that will prove to be very helpful for the rest of their lives. 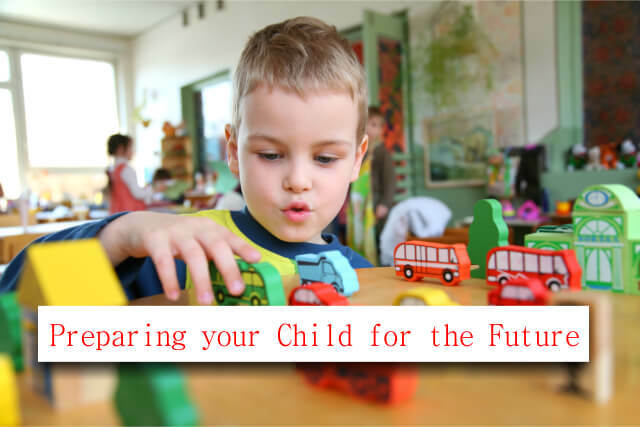 There are many perks that your child can enjoy from having a good early childhood education. The most useful benefit is that they will actually excel in school and they will have an easier time socializing and working with their peers. Many children can be shy at a young age but when they receive these vital life skills, you will notice that they will have an easier time socializing and getting along with other people. If you are interested in providing the best opportunities for your child, then you cannot go wrong with an early childhood education. This has so many benefits for your little one, which it should be a no brainer to do. So if you want to learn more about this form of education just give us a call at 951-359-5437 today! This entry was posted in Child Education, Early Education and tagged academic programs, childhood education, kinder, music for children, nursery. Bookmark the permalink.